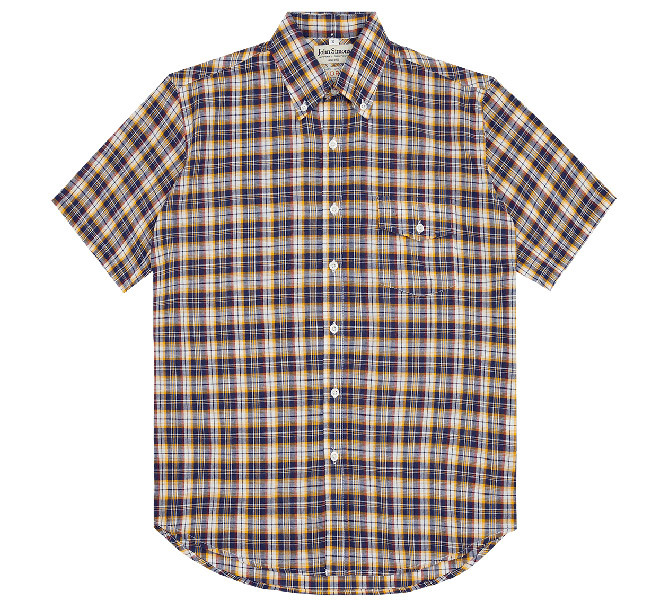 Worth having a look at the John Simons site right now as the madras shirts are in the sale. 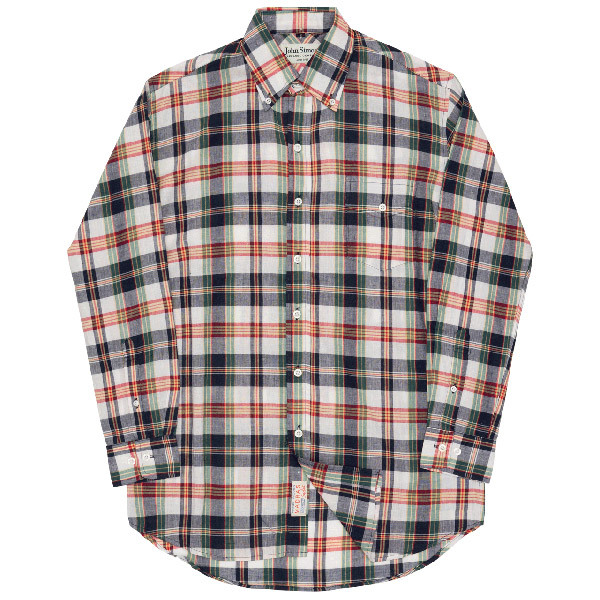 In fact, there are a fee decent discounts lurking in there, including the slim-fit Harrington jacket for example, as well as some more plain finished shirts. 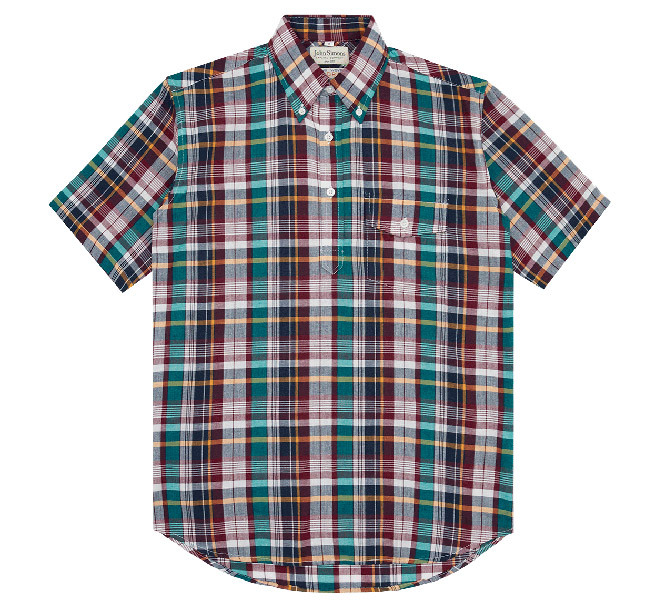 But I’m talking about the madras shirts right now. If you want the rest, go have a look at the website. The madras shirt is an ivy league classic (and something that obviously crossed over into the early mod look too), the madras shirt is something of a wardrobe must-have. It is probably associated with summer rather than the colder months though, which is perhaps why there is a discount or two available right now. That or the new stock is coming in. Whatever it is, there is money off. Plenty to choose from too, both in terms of short and long sleeves, as well as popovers (a personal favourite of mine). 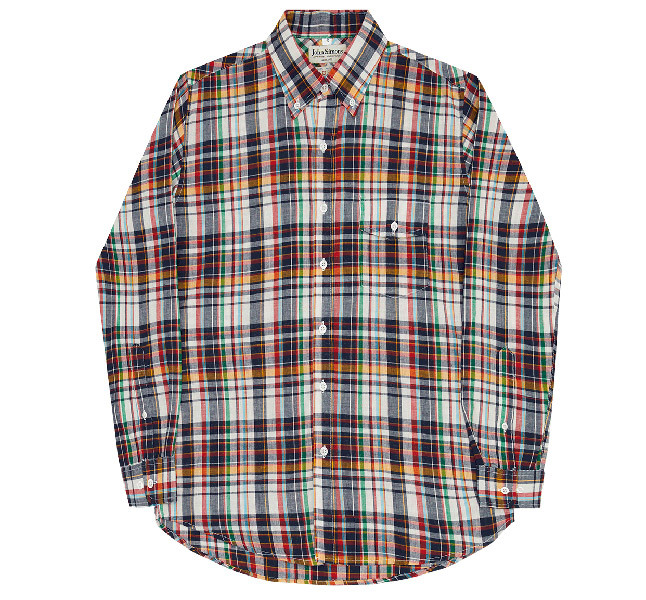 At the top of the page is the Bird long-sleeve madras shirt (also available as a short sleeve), down from £75 to £60 and down the page you can see the Chet madras popover (again down from £75 to £60), the blue, red and yellow madras ‘tuck in’ shirt (another from £75 to £60) and the Chico madras short sleeve at – you guessed it – £60 from £75. Lots more too and all sizes covered. Not massive discounts, but these are timeless designs and wardrobe staples, so always worth picking up when there is money off. You can see them all at the John Simons website. One word of caution – do check the sizing as JS shirts can come up big, especially if you usually go for a slimmer fit.